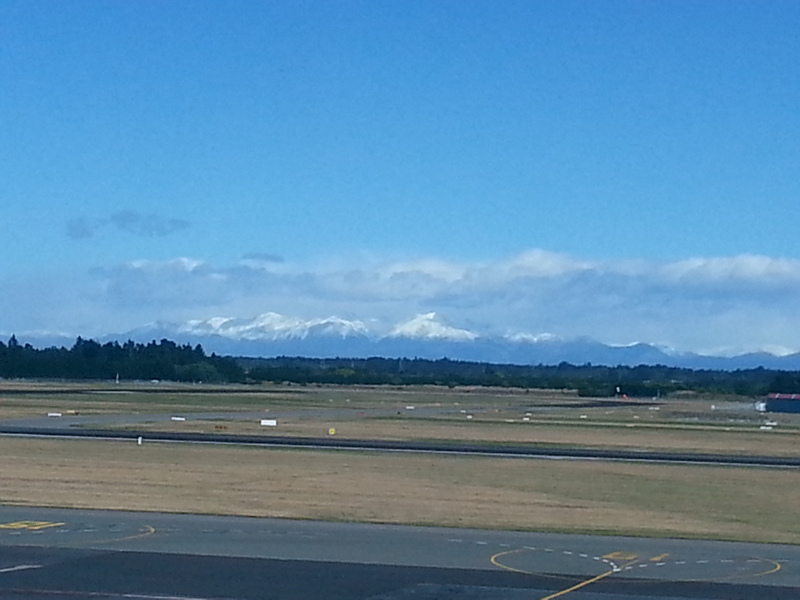 I had a 12.30 pm flight out of Christchurch so I wanted to get the car back to Thrifty and allow time for hassles. There were none, so I was at the airport super early my Air New Zealand ticket had a flag on it so that they would put my luggage through priority and give me access to the Koru lounge. They had a special section for me to sit in, initially it felt like I had been put in the naughty corner. I had a nice breakfast and a couple of sparklings and then got on the flight to Auckland that was connecting me to my Melbourne flight. Air New Zealand certainly made up for the luggage stuff up. They put in a huge effort to make sure I was happy. It was charming and made me wish I could afford to always travel with the extras. I really appreciate everything they did. There was a mother with her two bouncy kids (no older than 4) sitting behind us. Luckily I had the mother in the seat behind me but the two women sitting next to me where getting their seats kicked a lot. When the coffee/tea cart came around one of the kids said “mummy can we get a coffee?” In a classic case of Broni speaking before thinking. I let out a very loud no! The two ladies next to me grinned and laughed. They then went on to tell me stories of what it was like to be in Christchurch during the earthquakes. No need to rush though the flight was delayed. That’s fine though. The flight was uneventful, the roast chicken dinner was very good.Air New Zealand really know how to do airplane food well. Always a bit embarrassing crying at an inflight movie, especially if it is meant to be a comedy. It was uneventful, until an impatient man targeted the female customs officer and bagged her out for the length of the queues. Hope he enjoyed the search. My luggage also made it all the way back. I managed the trip without spending any credit I have no savings left but that’s ok I can start again! 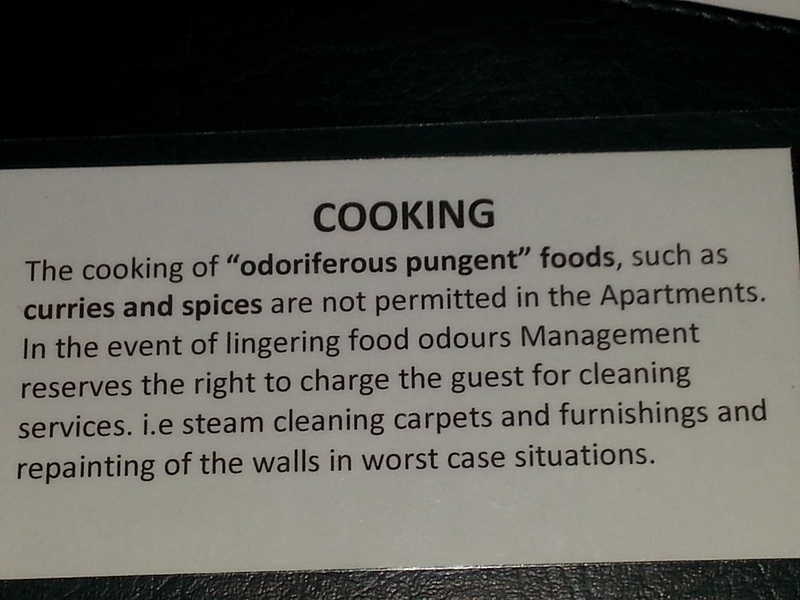 I forgot to show you this cooking warning in the Queenstown apartment “odoriferous pungent”. 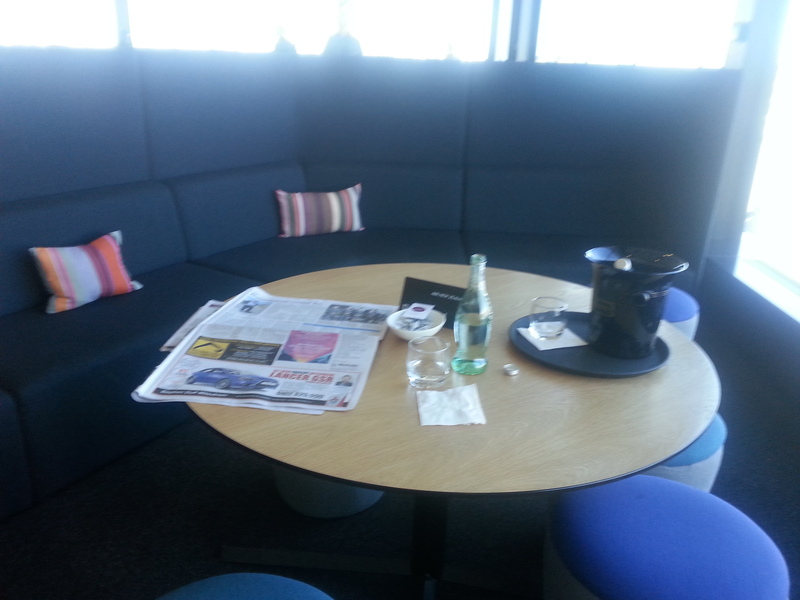 I got an email Air New Zealand with an invitation to the Koru lounge for the day of my trip home. 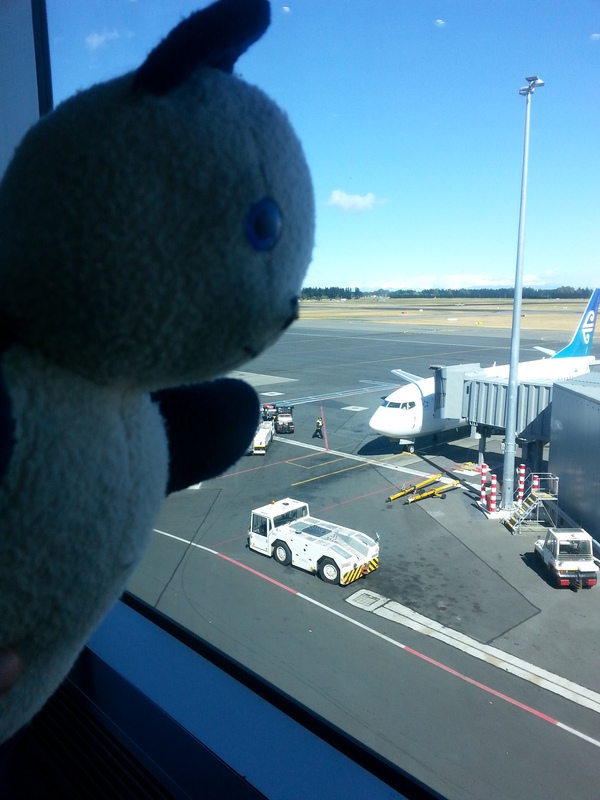 It is how a business fix problems that says a lot about them and I very much appreciate the day in the lounges ( Christchurch and Auckland) and also that the team manager emailed me while he was on his own time. If it wasn’t for his emails I would still be very upset. Thanks Air New Zealand. Tonight I went for dinner at “the Bunker” . It is very small ( around 25 ish seats ) and you have to book in advance. It is well worth going to as the food was beautiful and plentiful. I had the “taste of the South” menu which is like a degustation but the main section is apparently very generous. ( I asked them to make mine small). Roasted South Coast Scampi with pulled pork and prawn risoni puttanesca, salsa verde and micro coriander. Agnolotti of hand picked West Coast Paua (abalone) with confit garlic cream and shaved parmesan. potatoes, caramelized carrot purée, minted broad bean salsa and thyme jus. Central Otago manuka honey and saffron creme brulee with citrus salsa and pistachio biscotti. .
Duo of Whitestone cheese with fresh honeycomb and crackers as there was no way I could fit it in. The staff are lovely and have great personalities. The manager Cathy totally owns the room. She has a great laugh and laughs a lot. 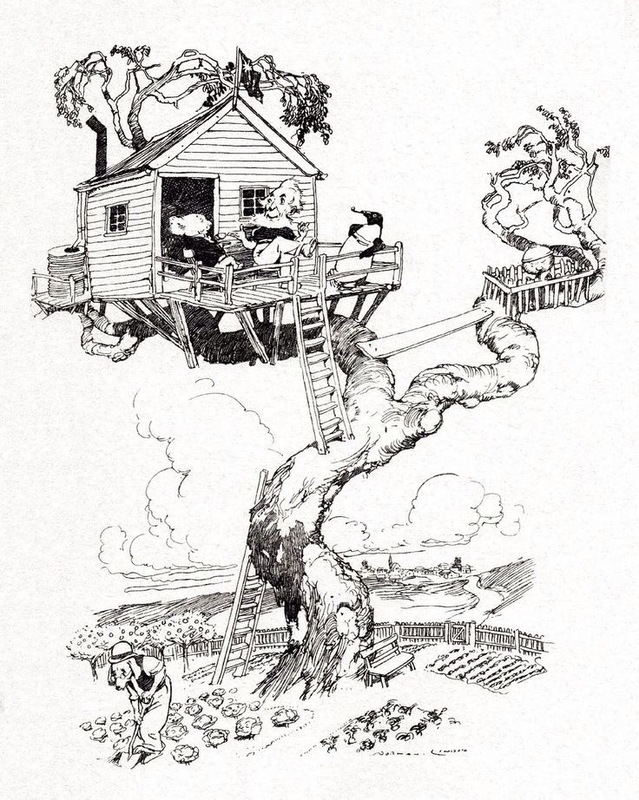 I am off to the TSS earnslaw steamer BBQ lunch tomorrow. ( hope I have room) and a trip up the gondola .